We all love our Apple devices. The reasons are many–simplicity, design elegance and durability are some of the main things that come to mind. 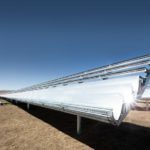 For all of us at AppleToolBox, there is another key reason why we love the Apple brand: Apple’s Commitment to Sustainability. The company takes sustainability seriously and is well on the way to becoming powered completely by renewable energy. Apple sets the bar for implementing and encouraging sustainable business practices. It recently added three new suppliers that use 100% renewable power for all their operations. 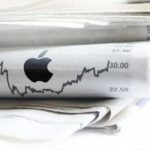 Apple is proving to the world that there is more to the brand value than just profit and return to shareholders. 7 Tip # 6 Who is Liam? This year with its changing global politics, the company’s commitment is even more important. In a time when our country (the US) is considering pulling out of the Paris Climate change agreement, promoting sustainable practices with business matters all the more. But sustainability doesn’t end with just purchasing our Apple iDevices and computers. So if you’re an Apple fan and believe in keeping our environment healthy, here are 7 easy tips to be more earth-friendly when using all your Apple devices! For Earth Day and Everyday. There are times when digital versions of documents simply doesn’t cut it. You have no option but to print your documents to move forward. 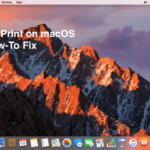 So our first sustainability tip is to set your Mac, MacBook, or other PC printing options to double-sided and save paper. 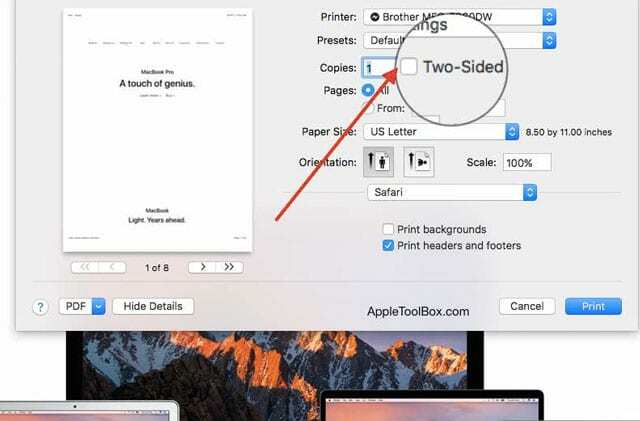 Better yet, set this up as your default printing option so you only print single-sided when you really need to. 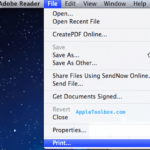 On your Mac or MacBook, press Command+P or File > Print from the top menu in order to bring up the Print options. Simply click on double-sided and you are good to go provided your printer supports the double-sided option. To create this as your default printing option, just save it as a preset. Click on the Presets dropdown and choose “Current Settings as Preset.” Name the preset and confirm. Saving power and idle capacity is one of the keystones of sustainability. 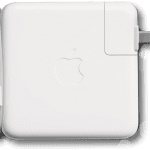 Although Macs and MacBooks are built with energy efficiencies, you can still take steps by effectively managing the power settings on your machines. These are some defaults that are helpful with the energy saver settings. Don’t forget to manage your computer’s power manually too! Just go to the Apple Menu and put your computer to sleep. 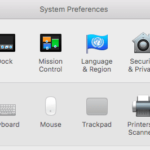 Be aware that screen “savers” actually use energy so turn yours off by going to System Preferences > Screen Saver. 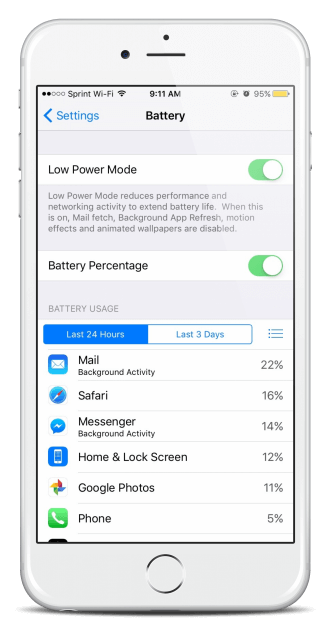 Low Power Mode reduces the amount of power that your iPhone uses when the battery gets below a set threshold (usually 40%.) But you can use Low Power Mode anytime, no matter how much charge is remaining in your battery. To turn Low Power Mode on or off, go to Settings > Battery. This feature automatically reduces display brightness, optimizes device performance, and minimizes system animations. That means more time between charges—saving you and the world a bit of energy. Charging your device when it’s inside some cases generates additional heat. And that often negatively impacts your iDevice’s battery capacity and performance over time. So if you notice that your iDevice gets hot when charging, please take it out the case. This extends the life of your battery, improves its performance as it ages, and saves you having to replace the battery—and potentially adding to e-waste. If you need to continuously charge your iPhone or iPad, it’s time to revisit some of the battery efficiency settings. To Dim, swipe up from the bottom of any screen to open Control Center and drag the Brightness slider to the left. 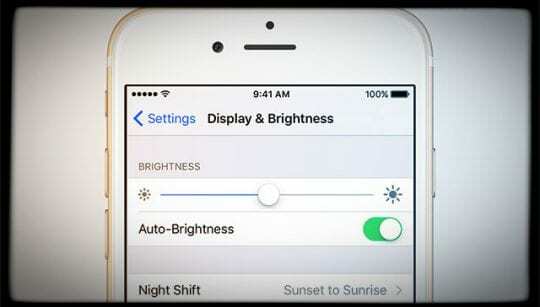 Auto-Brightness adjusts your screen to lighting conditions automatically. 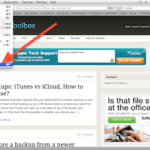 To activate it, go to Settings > Display & Brightness and set Auto-Brightness to On. When you use your iDevice to access data, your WiFi connection uses less power than a cellular (mobile) Data Network. So be sure to connect to the net via WiFi and keep your WiFi Setting enabled whenever possible. If your household has an older iPhone, iPod Touch, or iPad gathering dust, think creatively and repurpose these devices to give them renewed life. They may be old to you but for others in your family, neighborhood, or to a local non-profit, they are New-To-You! Check out our article on repurposing and learn how to easily configure these oldies and make them vibrant again. Tip # 6 Who is Liam? When you are ready to recycle a non-working iDevice, take advantage of “Renew,” Apple’s recycling program. Renew’s motto is “recycling an Apple product should be as easy as using one.” With that sentiment in mind, Apple invested heavily in creating a robust recycling infrastructure so that all our electronic waste does not end up in landfills or worse. 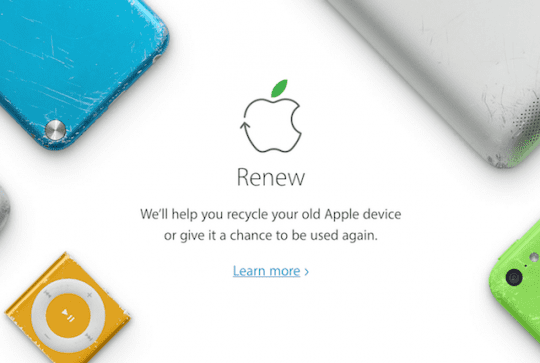 The Apple Renew program lets you recycle any Apple device at any Apple Store and online. Send Apple your iDevice, Mac, Apple Watch and even other smartphones and computers, and Apple might even send you an Apple gift card for a future purchase, depending on device and qualification. Either way, Apple always recycles these devices and computers responsibly, sometimes with the help of its 29-Armed Robot, Liam! Some of us are really good at integrating sustainable practices into our daily routines. But most of us need reminders that nudge us towards sustainable living. Here are a few Apps that to check out that help in finding your own style for a sustainable life. HowGood is an app that you use to scan a product’s barcode at the store and it shows you how good the product is for your health and the environment. It also has a nice interface that shows you socially-based ratings for the products. GoodGuide is a similar app, helping you search for healthy consumer products and goods based on a scientific rating scale of 1-10, inclusive of ingredients, health impacts, and certifications. Green Tips and Tricks is an easy-to-use app that helps users with “tips and tricks” for going green and leading a green lifestyle. GreenCalc is for folks wondering about their carbon footprints. It tracks and calculates your carbon emissions both at home and when you’re traveling on the road. Use this app to help make more earth-friendly decisions at home and abroad. iRecycle is a favorite here. For those who are always trying to recycle things that your local city recycling pick-up doesn’t take (like batteries), this app’s for you! iRecycle helps you find local recycling centers and venues, whether on the go or in your neighborhood. Sorry international folks, but this one is currently for the US only. But for those in the States, iRecycle has a catalog of over 1.5 million ways to recycle 350+ materials in the United States. So, what are some of your favorite apps that you use on a regular basis? 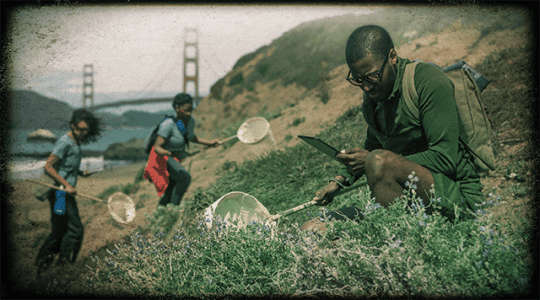 So for Earth Day and Everyday, try out some or all of our tips to make your iLife mirror Apple’s commitment to making our world a better, healthier, and green place in the Universe. And share your tips too—the more the merrier!